What is the Difference Between MM and IBOA Oscillating Blade Arbors? 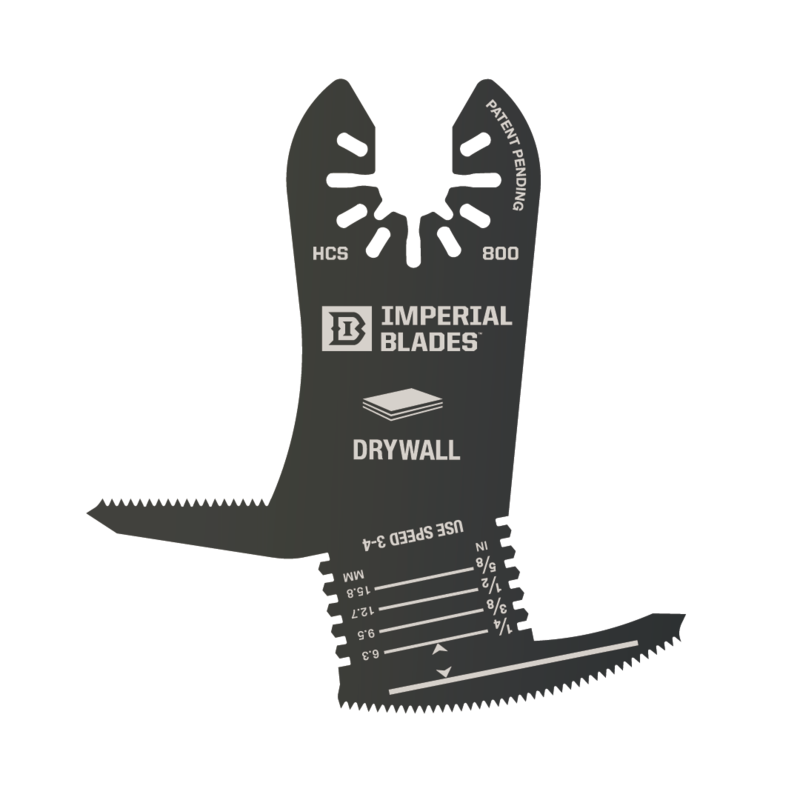 Imperial Blades | Full Oscillating and Reciprocating Store Display Have you ever wondered what a full store display looks like from Imperial Blades? Multi tool blades, diamond, blades, reciprocating / sawzall blades. We have it all - 100% American-made. Proud to show you all of this - amazing how far nearly 10 years has taken them.